Find project submission guidelines, pre and post award information, FAQs and links to resources. Find information relating to Accounts Payable & Receivable, Reimbursements, and Travel Requests. Learn how to order supplies, computers and equipment. Find FAQs and Purchase Order information. Contact us for information and assistance for PAVIR employee related questions. Learn more about PAVIR's mission for clinical research, how to contact us for information about industry sponsored research, and find resources for those who conduct research. is designed to provide access to our operations information to facilitate research administration and associated services. Use the links to the left or search to get started. 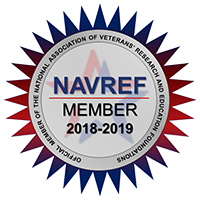 Find the latest information for Principal Investigators and Employees as well as News & Events, updates and helpful reminders. PAVIR attracts and retains talented employees who believe in making a difference in the lives of others through their on-going research. New to research at VAPAHCS? 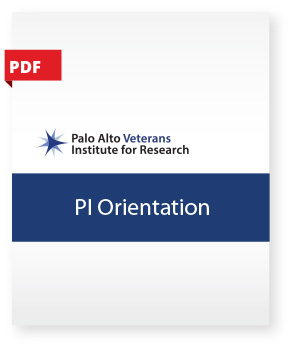 Those new to research at VAPAHCS may find this PI Orientation helpful.